nice family car, good fuel economy, wagon has enough space for baggage, better for use full synthetic engine oil. Car use regular fuel, Awesome panoramic sunroof, it is look like cabriolet. Bluetooth and aux work correct any phone was detected. 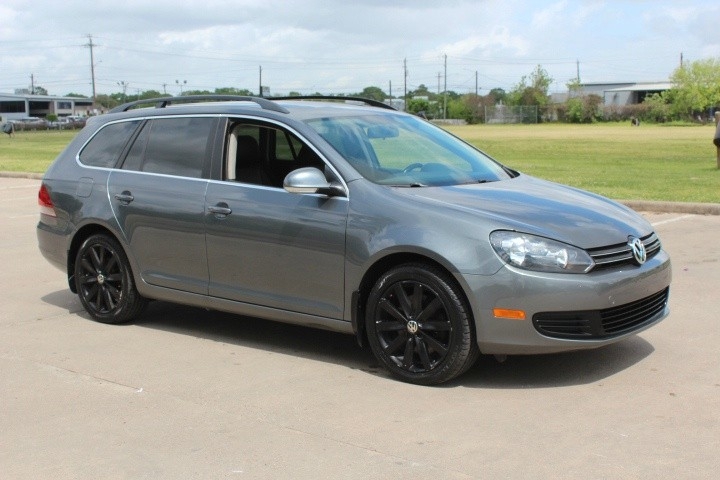 Sorry, we couldn't find any 2011 Volkswagen Jetta SportWagen listings that matched your search criteria.